Safety Shoe Upper and Safety Shoes. When beauty seeks its emphasis from skin, it is even more important to ensure that quality is never compromised. 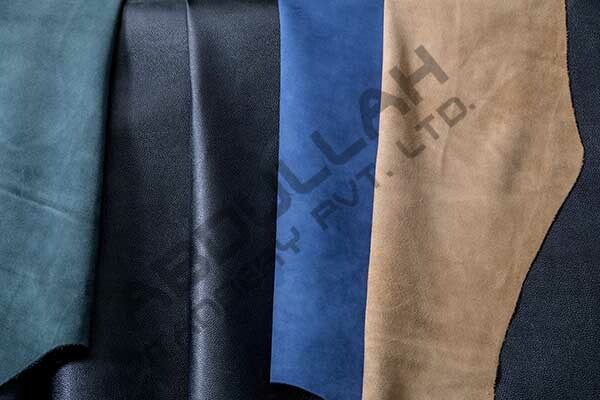 Our supply chain of leather is strictly monitored. It goes through stringent quality procedures before being processed. 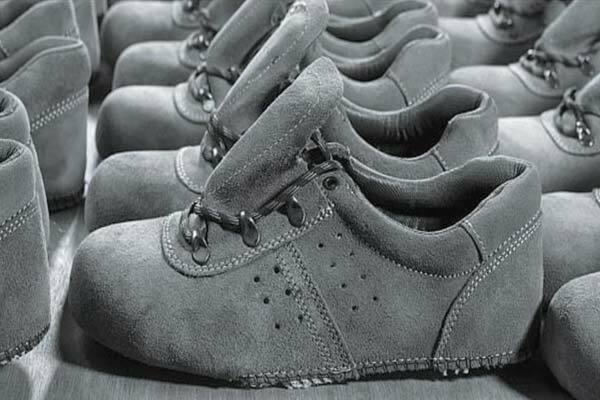 We specialize in the manufacturing of a wide variety of Safety Shoe Upper (DIN/Non-DIN). In all our products, safety is paramount making sure that our products are safe for use while giving the comfort so well-deserved. Based on the extensive technological experiences, we have successfully developed a new multi-specialty generation of Safety Shoes. Our products have set a new standard of safety market & have been in the leading position for all new Safety Shoes technology. Imagine a shoe that breathes as you! Imagine a shoe that goes light on you! Imagine a shoe that takes care of its hygiene, just like you! This is why we have an edge! Based on the extensive technological experiences, we have successfully developed a new multi-specialty generation of Safety Shoes. Our products have set a new standard of safety market & have been in the leading position for all new Safety Shoes technology. At the same time, these products are unique in quality and stylish in designs. We specialize in the manufacturing of a wide variety of Safety Shoe Uppers (Waterproof/Non-Waterproof). In all our products, safety is paramount making sure that our products are safe for use while giving the comfort so well-deserved. All this was made possible with the expertise of our highly-qualified team and the technological edge we possess. 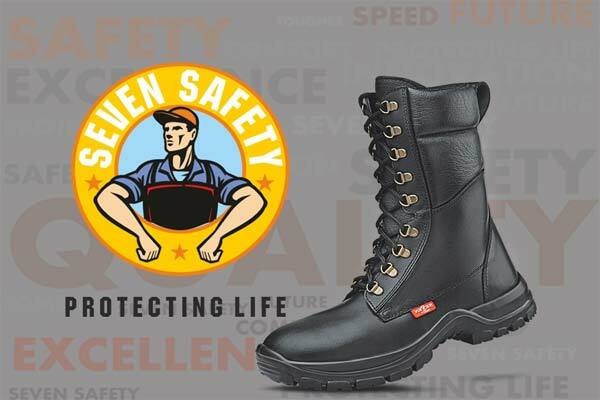 Company makes safety footwear in all forms and as per the current market trends.